Remsport Extended and Ported .40 S&W Replacement Barrel for the M&P Shield. Shipping was fast, product was packaged properly. After a short break in period the barrel works. Using mine with a DPM recoil system. 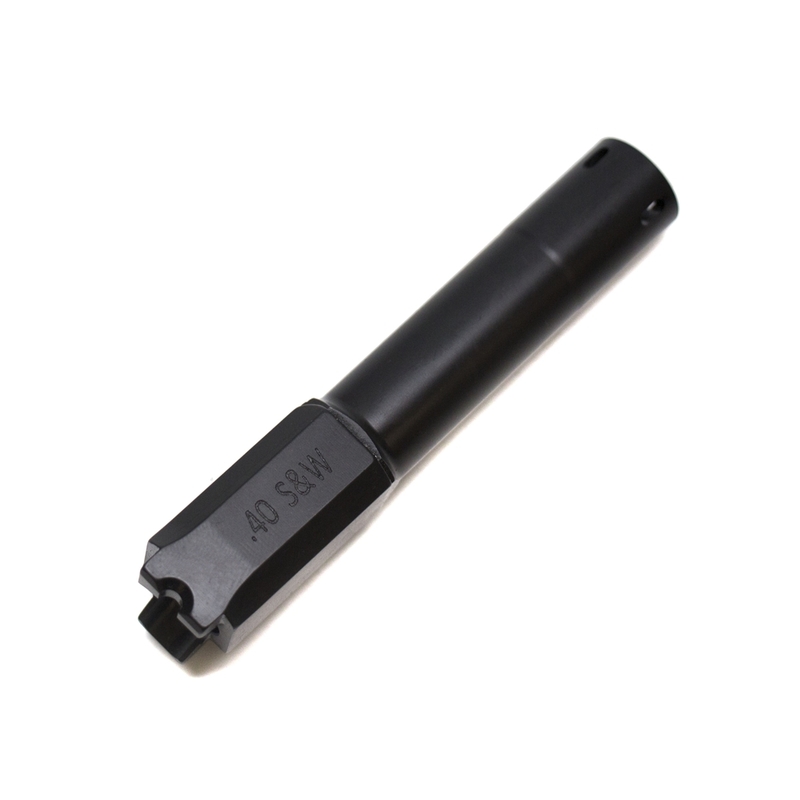 If You have a Smith and Wesson Shield 40 do not hesitate to buy if you are looking for an aftermarket barrel, that is laser accurate. These are great barrels. Seem to be well built, extended enough to clear the ports but not obnoxiously too long. Will definitely buy from these guys again! 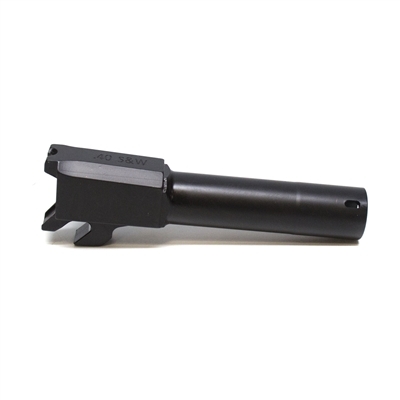 Looks great unfortunately I did not read the full description and this does not fit in a CA compliant gun and is currently stuck in my gun product looks great and very well made. I more than likely will buy a CA compliant 40 to 9 conversion. 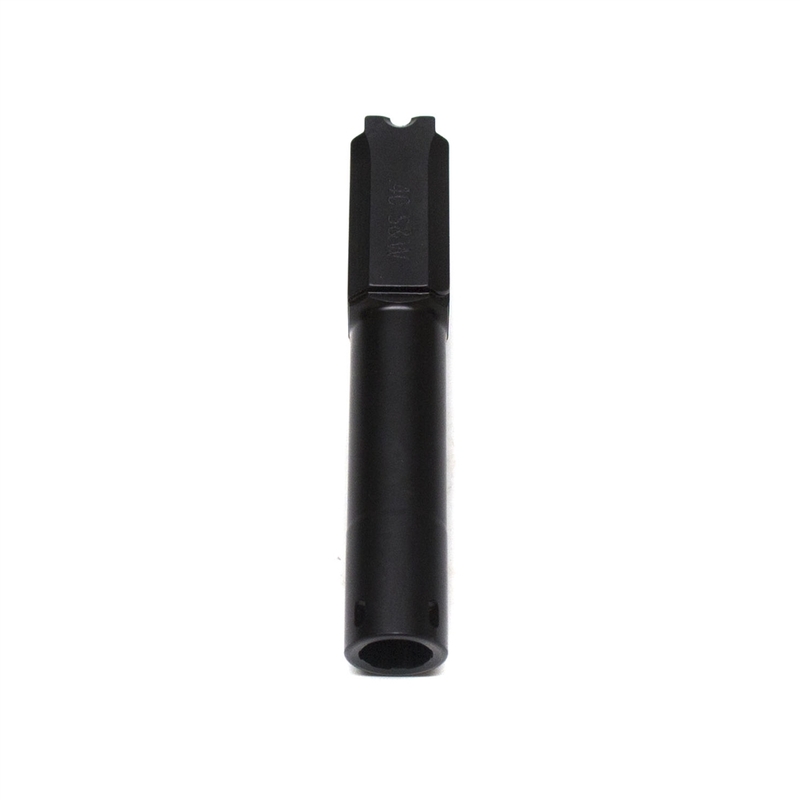 The .40 ported barrel is excellent, No muzzle flip or turn. 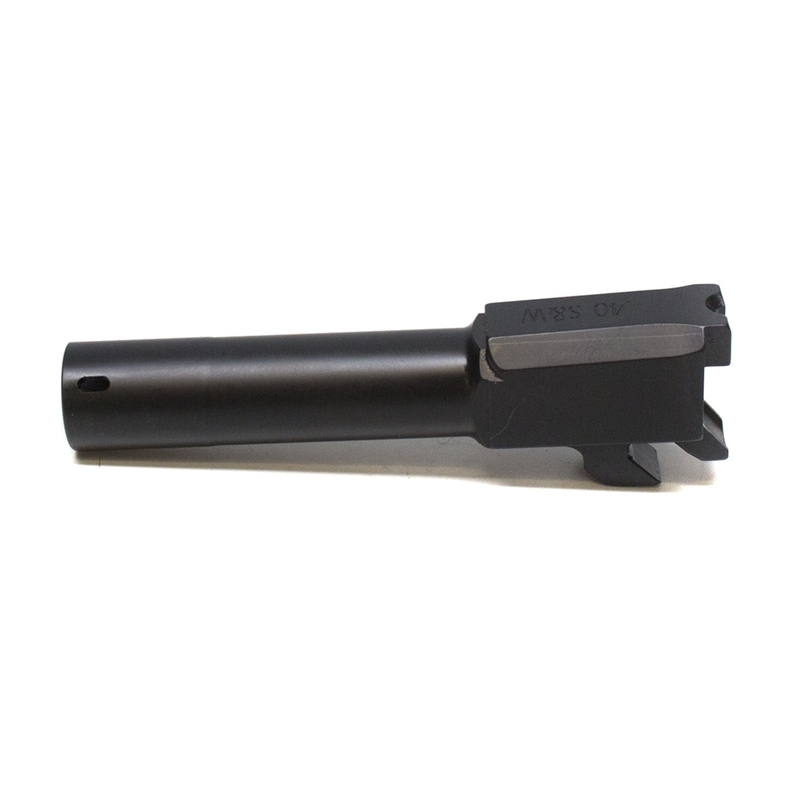 This barrel tends to turn the recoils snappiness into more of a push. I am pleased with my purchase.